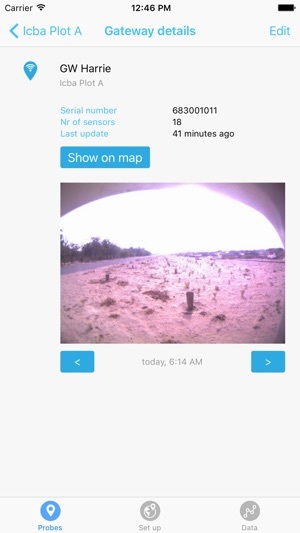 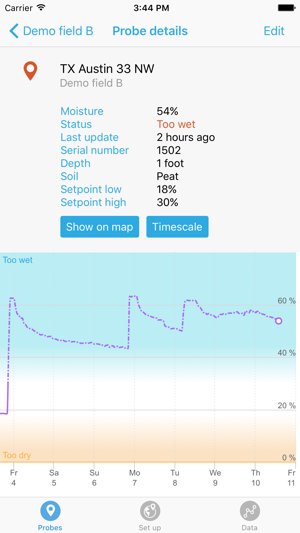 With Sensoterra you can monitor soil moisture levels in real-time, per probe and per location. 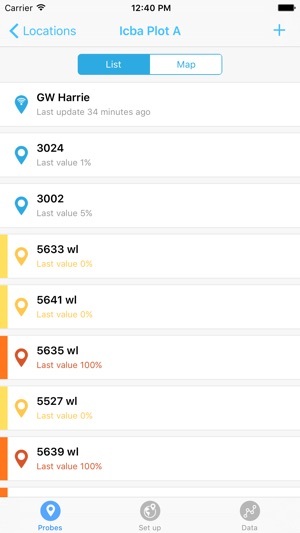 You can access data on your laptop, tablet or smart phone via an easy-to-use dashboard. 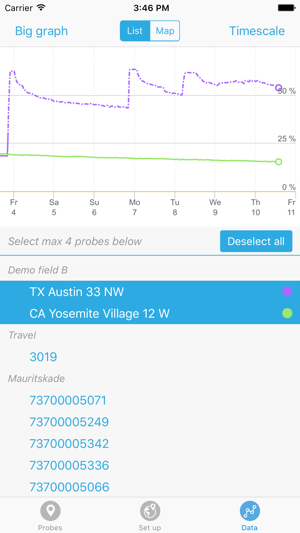 Sensoterra will send you suggested actions through push notifications or email based on data findings to help increase crop productivity and lower irrigation costs.